MOSCOW, May 13./ITAR-TASS/.Russia suspends operation of US GPS signal transmission stations as of June 1, Deputy Prime Minister Dmitry Rogozin said. GPS stations in Russia to be closed down altogether, if talks on placement of GLONASS stations in the US end inconclusively, he added. 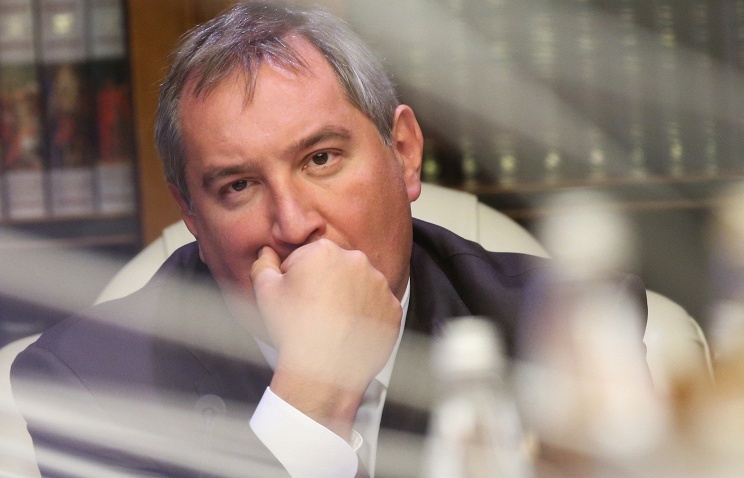 Rogozin noted that Russia may terminate supplies of NK-33 and RD-180 rocket engines to the US, if they are used for military purposes.